Hi, Damien here. And I’m often asked what tasks can a real estate business outsource? As we speak, there are a little over 71 tasks that our clients outsource to their staff in our Philippines office and because of time, I don’t want to mention all 71 tasks. Instead, we’re gonna talk about the top ten tasks. 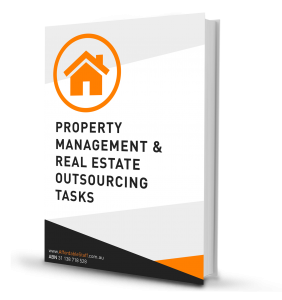 As you can see, outsourcing in real estate is a lot more than just processing applications. With all of that in mind, I’d like to get to know your thoughts. Have you ever considered outsourcing any of these tasks I’ve mentioned? How do you think your agency would benefit from outsourcing these tasks? This is Damien and talk soon.